Our highly skilled dental team strive to ensure that our patients receive a gentle and warm welcome whilst delivering exceptional levels of skilled dentistry. 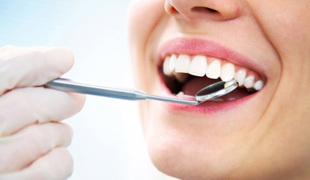 We aim to make our dental clinic a relaxing environment where even the most nervous patients feel at ease. 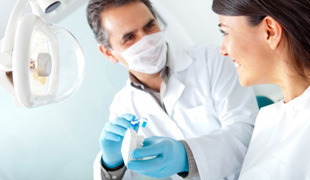 Our goal is to achieve the highest quality of bespoke dental treatment, unique to each patient's needs. 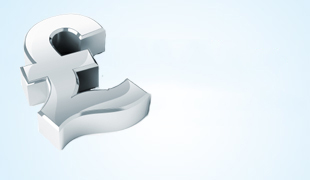 We want our high end service to be available to all patients and therefore we offer NHS and private treatments aswell as finance options subject to status. 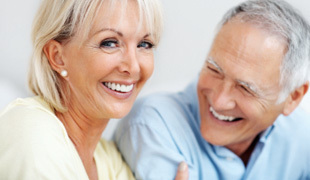 We believe that our patient's smiles are extremely important, so we use the very latest technologies and equipment to provide our range of innovative treatments. We offer our patients a wide range of both general and family dentistry, from baby teeth to braces, your child's teeth are in safe hands. 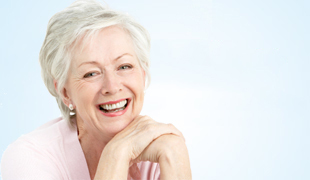 We also offer a full range of cosmetic dental treatments such as, teeth whitening and smile makeovers. 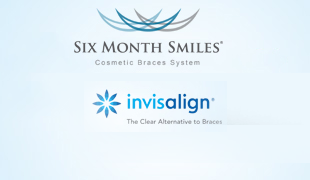 We offer our patients a range of cosmetic braces which include Clear braces, Invisalign, the Inman aligner and 6 month smiles braces treatment. 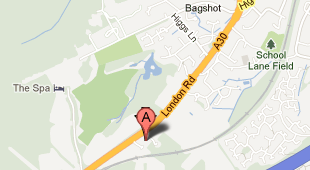 Pennyhill Dental Care can be found on the A30 London Road which is between the village of Bagshot and Camberley. We are in an easily accessible central location with plenty of parking spaces. 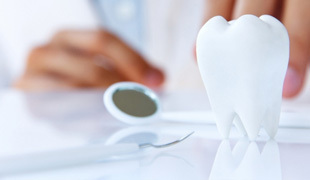 We also offer an emergency dental service and evening and weekend appointments when requested. At Pennyhill Dental care we want all our patients to feel happy and confident with their smile and we look forward to welcoming you to our clinic.